If you are looking for the pleasing coat that will give you inspiring piece, then you can try this Yukio coat that is taken from the movie Deadpool 2. 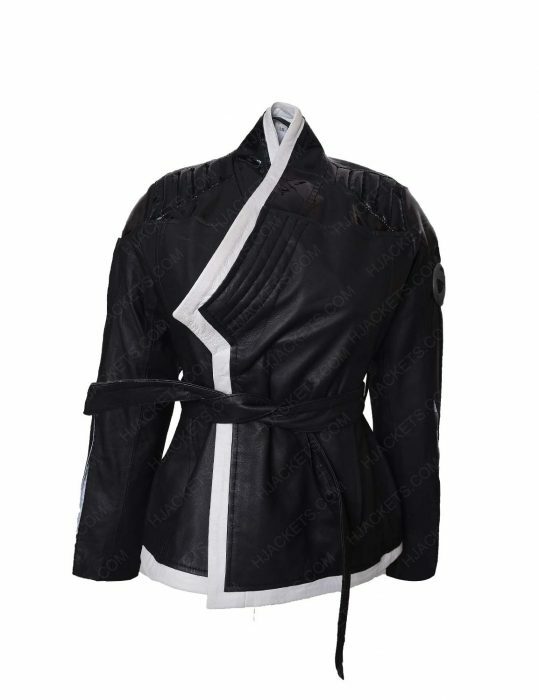 You will be impressed with the design of the jacket and you can wear anywhere for an impressive appearance all the time. 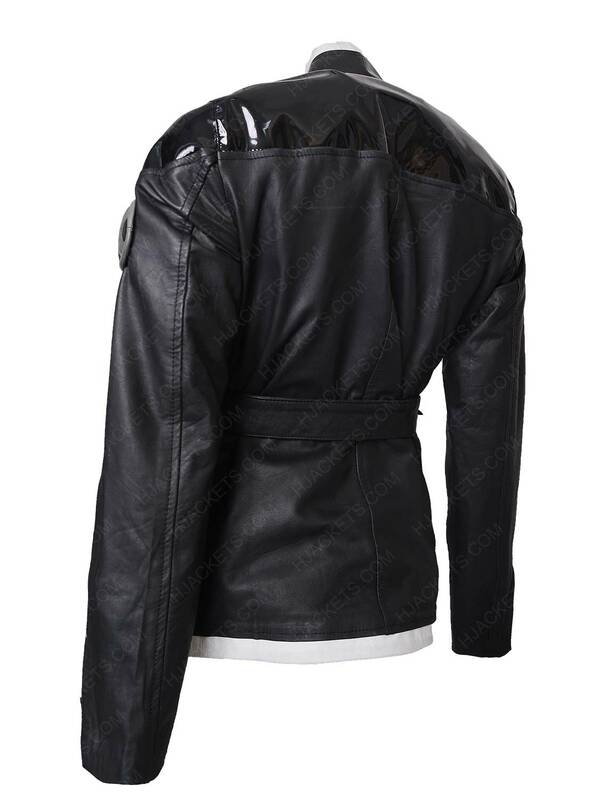 The jacket that you are watching on your screen is made up of sheepskin leather with inside viscose lining that will give you best comfortable feeling throughout the day. The quality will allow you use it for an extended time period. It is available in the black color that you will love to attire on your special day. Get impressed with the features that include shirt style collar with the front overlap magic fixes and YKK zipper closure that will definitely give you a comfortable fit all the time. 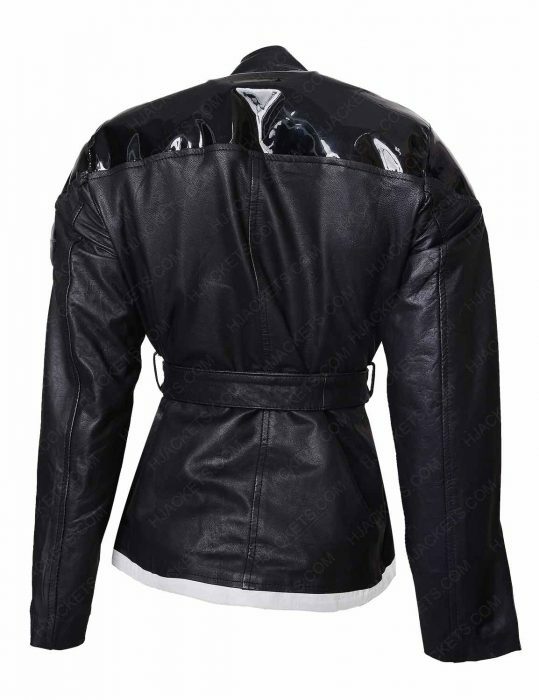 The jacket has full sleeves with trimmed sleeves and you can also inspire with silver linings on façade edges. So, have it now and impress the viewers. Thank you for showing interest in our product. 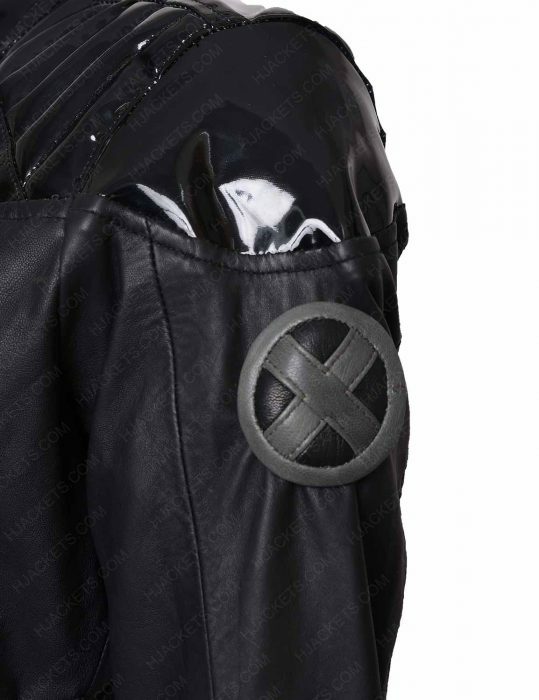 We really apologize that right now we don't have the actual images of the product. 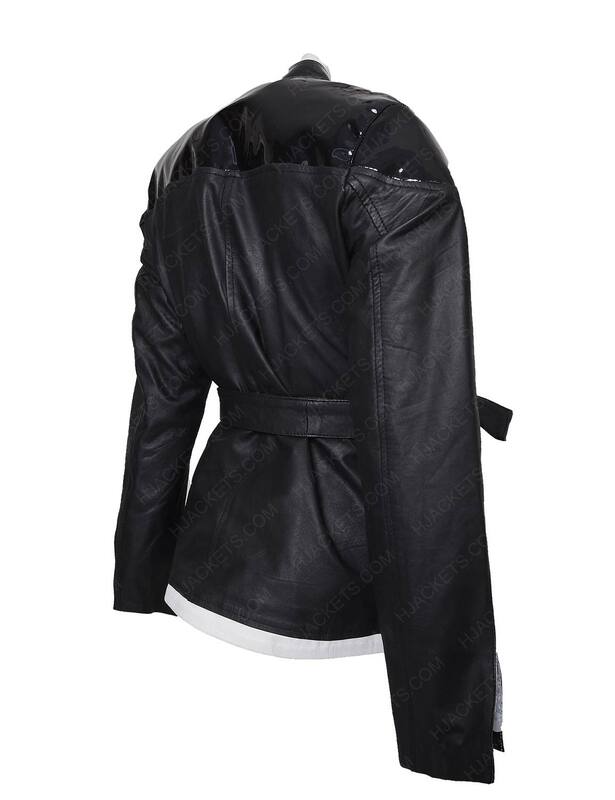 We can do a favor that you can order the coat and after its completion we will send you the images. 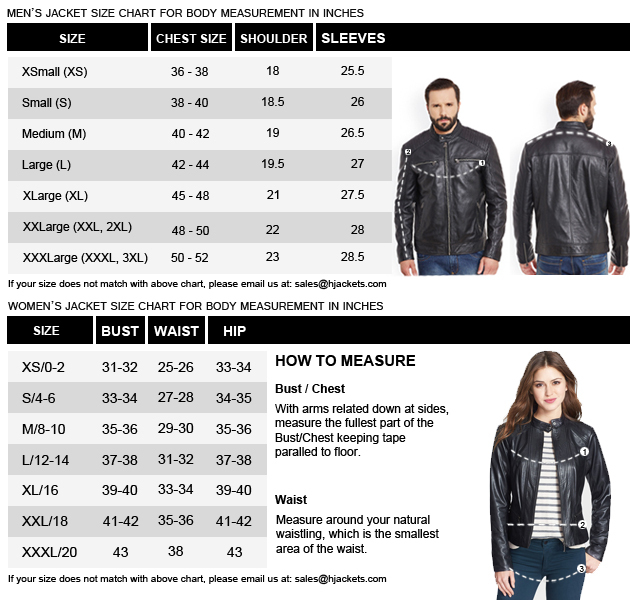 If you will like the product then only we will ship your order. Hope to hear back soon in near future.